- The queen of floral fragrances. This is a calming yet uplifting scent that is sweet and seductive. 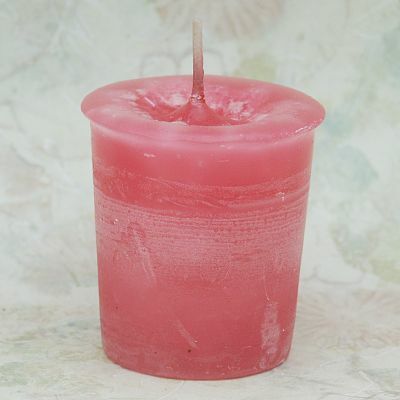 Do you have any other questions about our Rose Votive Candle?